SHIFT’s Undergraduate Advisory Board (UAB) was comprised of approximately 20 undergraduates from across the Columbia and Barnard communities. Students were selected through an open application process in the spring of 2015. The role of the UAB was to provide input on study design, participant recruitment, and data collection methods, as well as serve as liaisons for the research team to campus life. The UAB played a fundamental role in shaping our research, helping to ensure we are asking questions in a way that felt appropriate to students, developing strategies to recruit students for research, and providing insight into life at Columbia and Barnard. 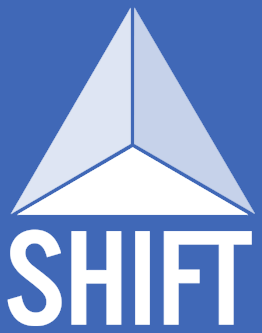 During SHIFT's data collection period, you probably saw members of the UAB around campus sporting t-shirts or sweatshirts with the SHIFT logo, or posting about SHIFT on Facebook. The UAB reviewed findings as they emerged and provided student perspectives about our recommendations. The UAB was active during the 2014-2015, 2015-2016, and 2016-2017 academic years.